As the single largest water-consuming industry, agriculture has become a focal point for efforts to promote water conservation. The drive for water use efficiency has become institutionalized in agriculture through numerous federal, state and local programs. 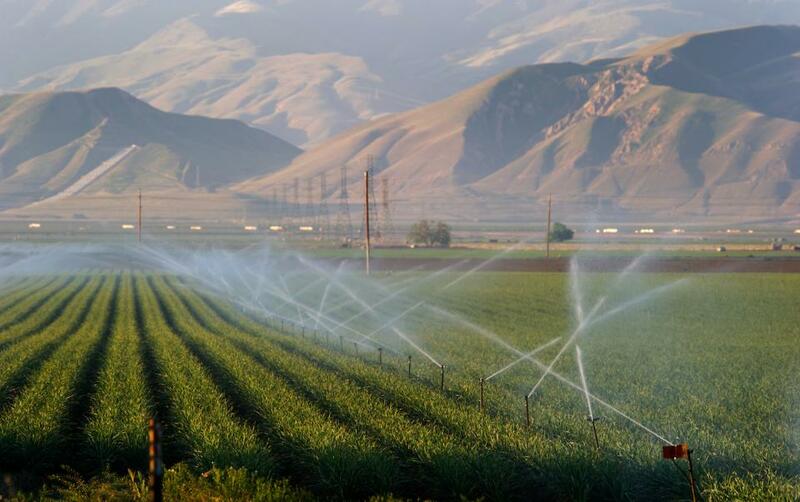 Since the 1980s, some water districts serving agricultural areas have developed extensive water conservation programs to help their customers (From Aquapedia).